Yoga. It's one of my go to hobbies. I don't do it as much as I would like, but it's something I pick up every now and then, and something that I would like to do more of as time goes on. What I love about it is how spiritual it is, and how there is so much more to it, from the different salutations to the feeling of calm it can give. So I jumped at the chance to read The Yoga Sutras of Patanjali, which is a short book featuring key yoga texts to further help spiritual enlightenment - providing a more concrete philosophy for practising yoga. The book includes different sutras, which overall help to live a more meaningful life. I've been flicking through it and it has some really interesting yoga texts and commentary. It's also quite an easy read and isn't too long a book. 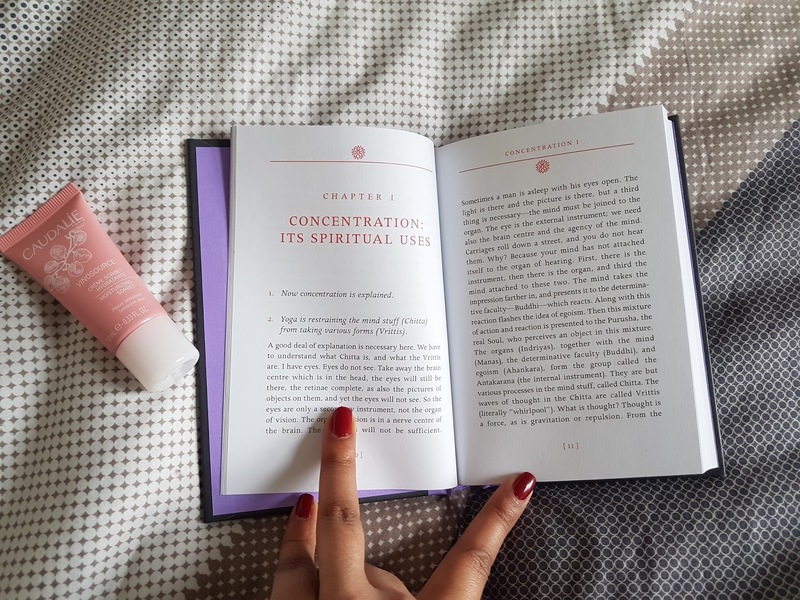 The book is split, looking at Concentration, Powers and Independence, and, from what I've read so far, this book will really help taking my yoga to the next level. 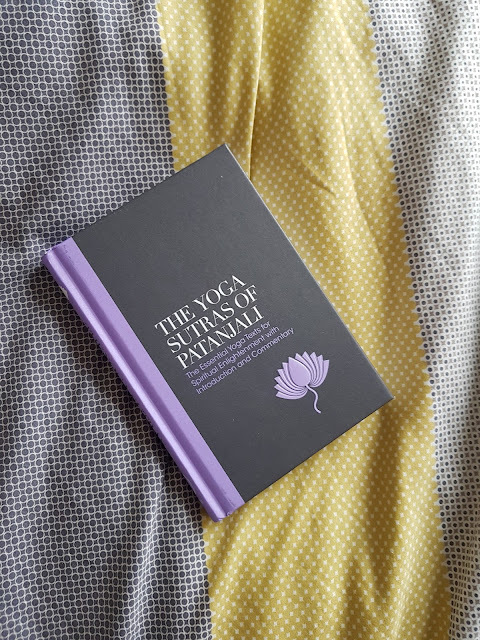 If yoga is your thing, I'd definitely say pick this book up - it has some really interesting information and notes to really help fine tune your practising, and connect with yourself on a much deeper level. The book will be out on the 17 May 2018. Are you a yoga practicer?